 Explore, engage and experience an unforgettable adventure with Aquarium of the Bay for your child’s next birthday or celebration. Stand in awe of more than 20,000 aquatic animals waiting to greet you, including sharks, bat rays and swirling schools of anchovies. Your hands-on experience includes touching sea stars, bat rays, and sharks (yes, you read that right) will make this experience special for everyone involved. Your party will enjoy unlimited access to the aquarium between the hours of 10 am and 6 pm, allowing everyone to explore all the attractions at their own pace. When it’s time to settle down, your party will have access to two hours in the aquarium party room to enjoy cupcakes. Located adjacent to the adorable romping River Otters, the Farallon Event space offers a brightly lit room for kids to enjoy activities, augmented reality screen, animal encounters, and more! 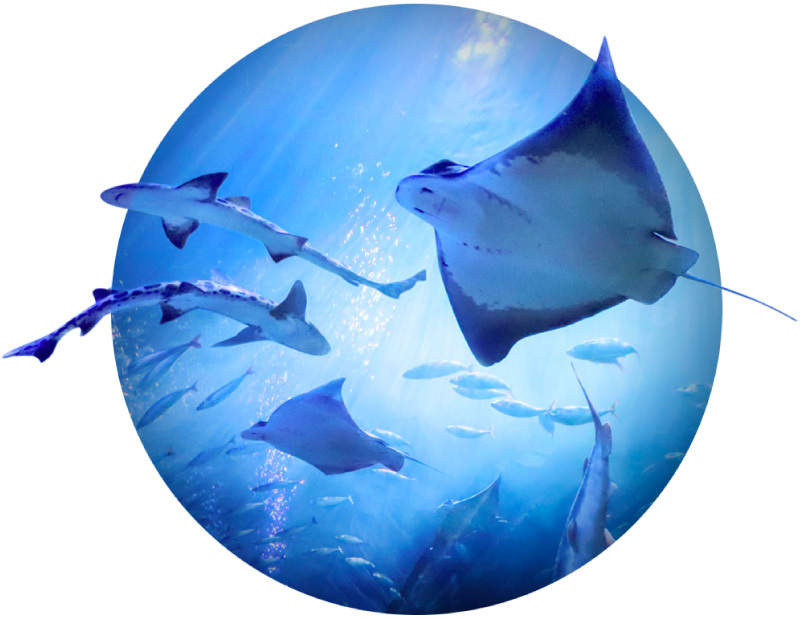 Explore behind-the-scenes and become Aquarium insiders with the Feed the Sharks Tour, where the guest of honor and four guests will get a bucket of seafood to feed to sharks, rays, skates, and other fishes in the Aquarium’s 350,000-gallon Offshore Tunnel exhibit. 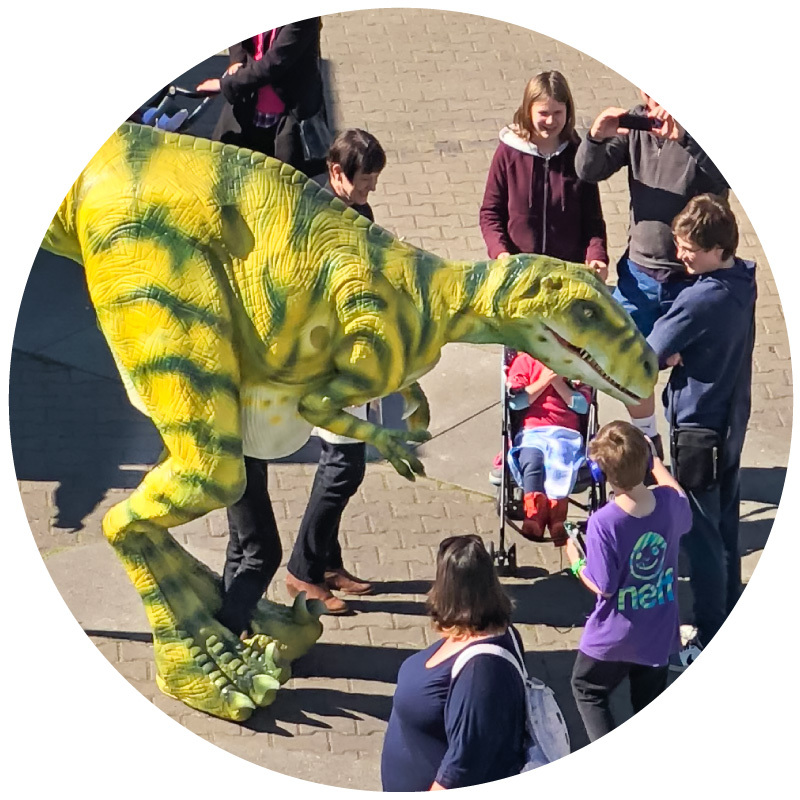 Make a RAWWR at your party with a friendly visit from our animatronic velociraptor! As a fan favorite for group photos, this velociraptor will make sure the party is dino-mite! Enjoy this free add-on for younger visitors. 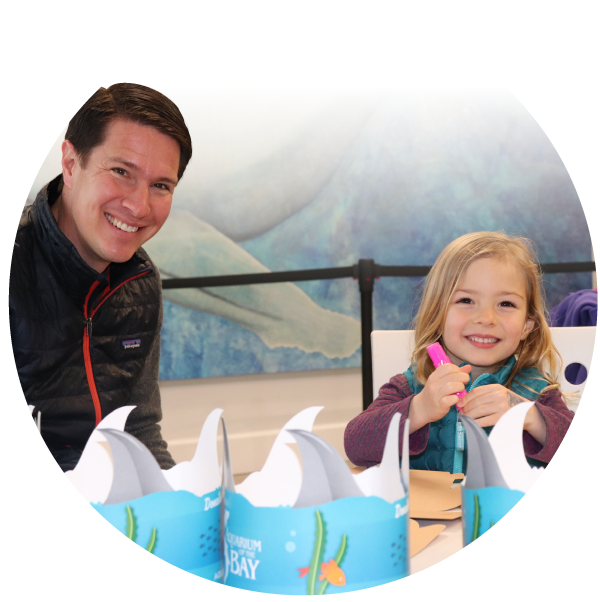 An aquarium representative will lead story time for the party while sharing fun and interesting stories about the many inhabitants located in the aquarium. Pay 50% of the booking’s total at checkout. You will be automatically charged for the remaining balance 7 days before the event. We will charge the same card used in checkout. The initial payment is non-refundable, regardless of cancellation time.